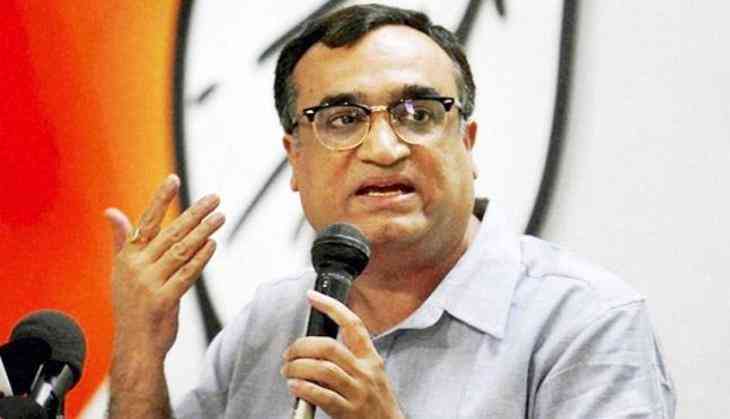 The Congress has denied reports of Ajay Maken’s resignation as the Delhi party president saying that he is on leave for a health check-up and will be back within a week. Reacting to reports of Maken’s resignation, the party's Delhi in-charge PC Chacko told ANI, “The fact is that he has some health problem and he has gone for a check-up. Nothing beyond that, he will be back next week." Chacko further added that Maken has been worried over not being able to give time to the party. "Probably he is little worried that he cannot devote his full time or travel the way he wants. That problem he shared with me in past. However, he is doing fine and Delhi Pradesh Congress Committee (DPCC) is also doing well. On his return from his medical check-up, we will discuss the working arrangement and all other things. He has not resigned,” he said. Earlier today, sources in the Congress had confirmed that Maken had recently met party president Rahul Gandhi and party in-charge of Delhi affairs PC Chacko. The clarification from the party comes in the wake of certain media reports claiming that Maken had resigned as the Delhi Congress chief citing health issues. In February this year, former Delhi chief minister and senior Congress leader Sheila Dikshit took a dig at Maken saying that his "working style had done a lot of damage to the party."